Don't wait! You must protect your family tree research. The epic hurricane season and earthquakes of 2017 have everyone thinking about natural disasters. Our hearts truly break for those who've lost loved ones and all their possessions. We hope it'll never happen to us, but we know it can. Disasters don't give us much warning. 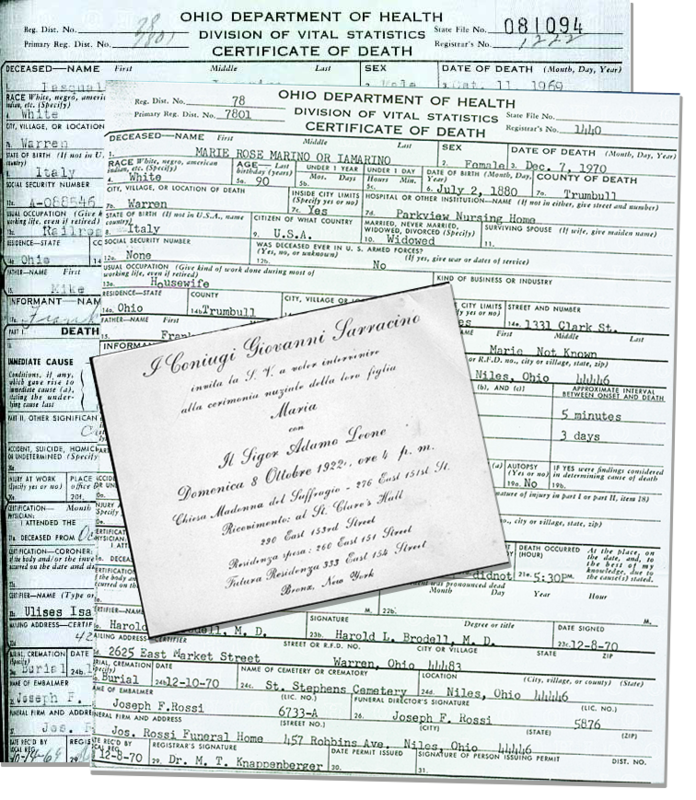 It's time to plan ahead and protect your prized genealogy research. Here are 4 types of storage. A combination of these suggestions can give your family tree research the best possible chance to survive a disaster. Dropbox—create a free account and use up to 2 GB of storage. Paid plans can give you more storage. Google Drive—create a free account (if you don't have a Google account) and use up to 15 GB of storage. You can pay to increase your storage amount. iCloud—if you have an iPhone or iPad, you probably have 5 GB of storage available. You can pay to increase your storage amount. OneDrive—create a free account (if you don't have a Microsoft account) to use up to 5 GB of storage. You can pay to increase your storage amount. If you subscribe to Office 365 as I do, you get a free terabyte of storage! Your Internet provider—find out if your Internet provider gives you access to free storage space. 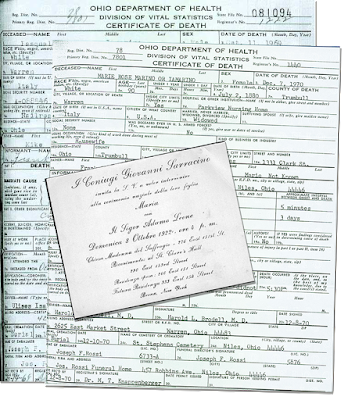 Upload your family tree, complete with all digital files, to the family tree website of your choice. These include Ancestry, FamilySearch, MyHeritage, etc. 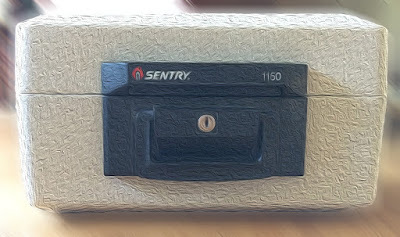 Your paper files need special protection. First, scan your documents and store these files with your other digital files. You can also make paper copies so they can exist in two different places. If the unthinkable happens to your home, having two destroyed copies of your files will do you no good. You can protect against this by arranging to store one copy at another location. If you are storing your digital files in the cloud, that is your second location. If you are storing your files on an external hard drive, CDs or DVDs, see if a friend or relative will keep them at their house. We know we need to protect our work. Can you imagine losing your hard work? Make the time now—this weekend at the very latest!—and protect your genealogy and family tree research for the future. Are You Overlooking Your Family Tree Discoveries?